I have this crazy love for loaf cakes which I can’t explain. Maybe it’s because there is something about the fact that they don’t require any fancy toppings or decorations to make them perfect. You can eat them hot as they come out the oven, sprinkle them with icing sugar, or spread with a simple frosting. Whatever you choose, they are versatile little bakes, that will always make you happy. 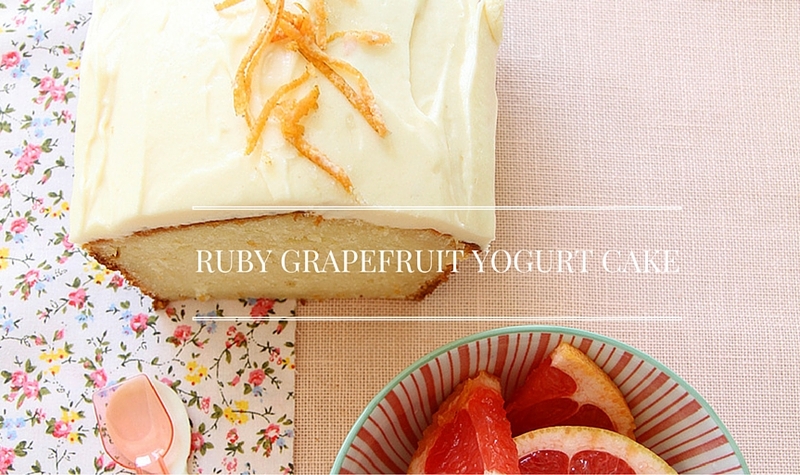 This Ruby Grapefruit Yoghurt Cake is just one of these easy bakes I am talking about. Loaf cakes are the lazy bakers way out. Just mix everything together, bake, and enjoy. Could it get more simple? I doubt it. I had an abundance of ruby grapefruits so decided to make this easy loaf, which is ever so slightly tangy with an underlying sweetness from the freshly squeezed ruby grapefruit juice that is poured over it once it is baked. A great little tip is to mix grapefruit zest in with the sugar and blend it in order to release the oils from the skin and to flavour the sugar. I decided to make a cream cheese icing to top this cake. I little grapefruit juice, a few tablespoons of cream cheese, a tablespoon of butter and powdered sugar whipped up quickly will give you a perfectly soft icing in moments. 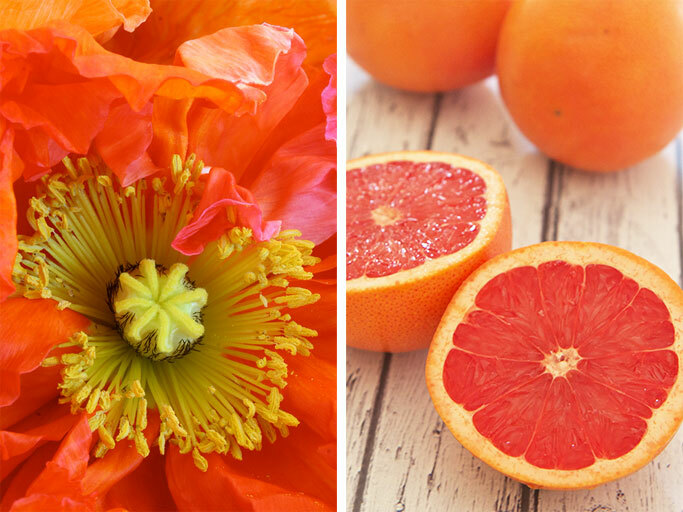 Of course you could always replace the grapefruit with lemon if you don’t like grapefruit. 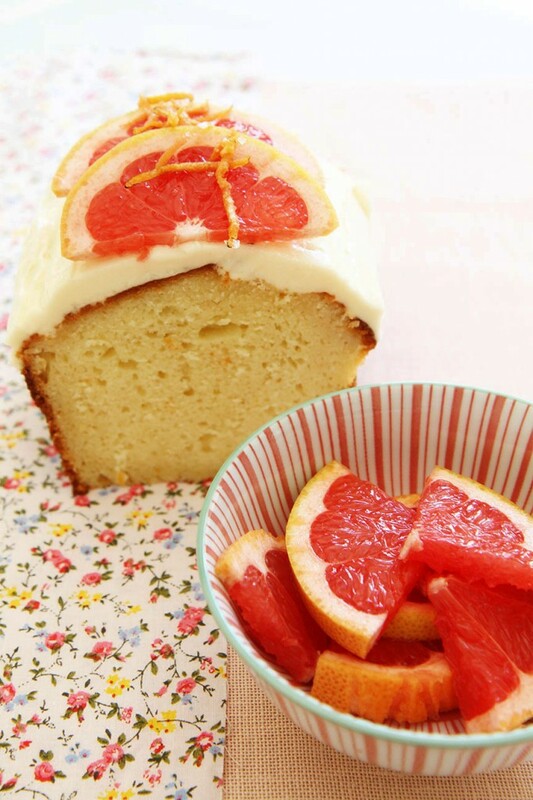 Other Loaf Cakes you may like – Lemon and Orange Loaf or Lemon and Poppyseed Drizzle Cake . Do you have a favourite loaf cake you would like to share? If so, send a link in the comments, we would love to see it. Line and grease a 8 x 4in loaf tin. In a food processor using the metal blade mix sugar and grapefruit zest to allow the oils in the grapefruit to be released. In another bowl whisk eggs, sugar/grapefruit zest mixture, and vanilla. Slowly add the dry ingredients to the egg mixture. Fold in the vegetable oil and yogurt until fully incorporated. Pour batter into prepared loaf tin and bake for 40-50 minutes or until golden or until a cake tester inserted into the cake, comes out clean. Heat the grapefruit juice and tablespoon of sugar until sugar dissolves and liquid is clear. Set aside. 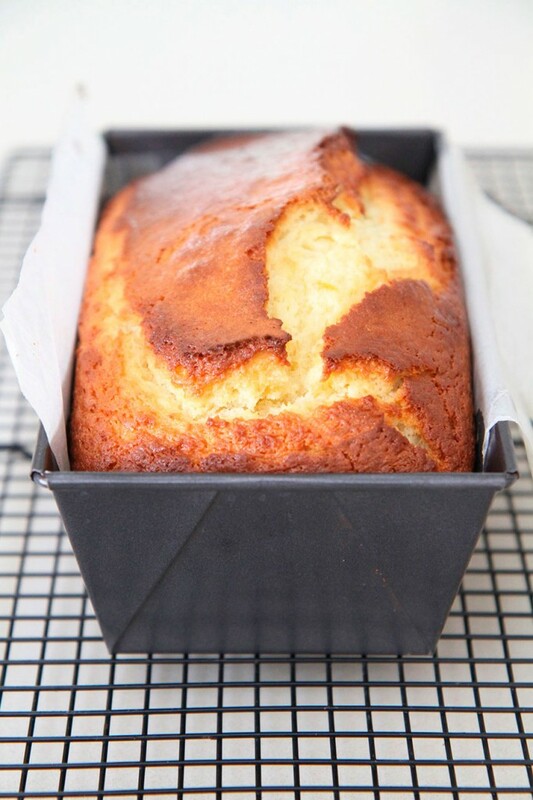 Allow cake to cool in the tin for 10 minutes and then pour the liquid over the cake and allow to soak in. Remove cake from the pan and allow to rest on a baking sheet. Wtih an electric mixer, beat the cream cheese, grapefruit juice and butter together until light and creamy. Mix in the sifted powdered sugar, a little at a time, until incorporated. 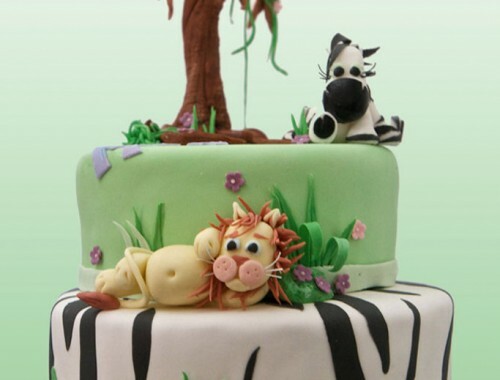 Spread icing over top of cooled cake in a thick layer. 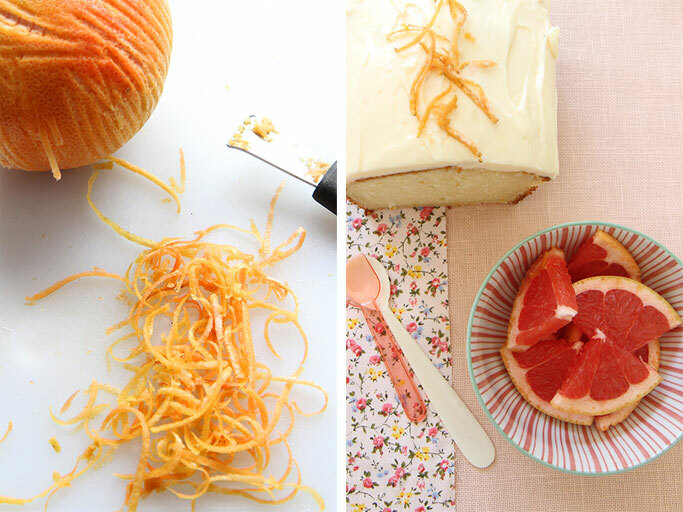 Garnish with grapefruit slices, or candied zest. I agree with you on the loaf breads. Cream cheese icing is my favourite. 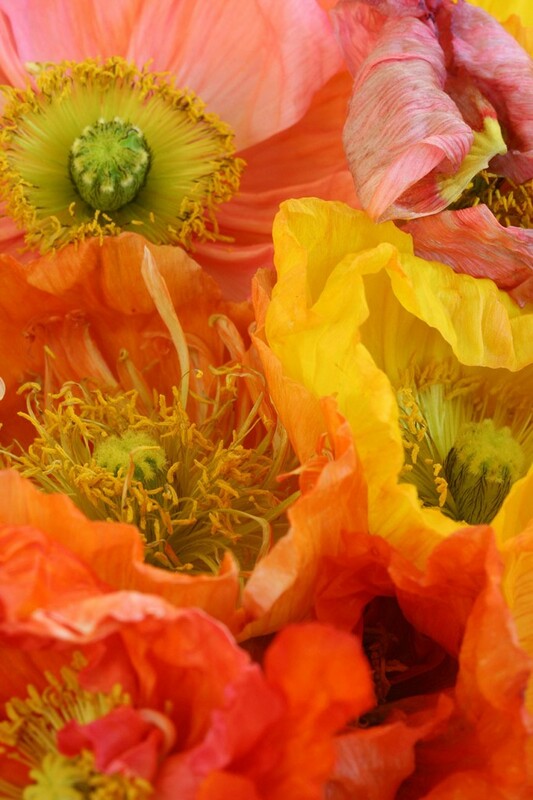 The poppies are stunning. 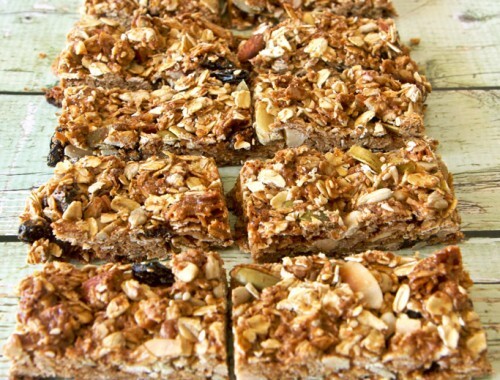 Thanks for sharing this recipe Ev. Are we going to see a post on Indian breads ? Unfortunately not Ratna, I think I will leave the Indian breads to the experts, and by that I mean you. Although I had a lot of fun making them I was a little disappointed with some of the results. We made Naan, Bhaturas, Parathas, Poori and a Tibetan Gurung. I never realised how much time goes into making them. Maybe one day you can give me a lesson. I’d love to.We have to plan a get together.. Absolutely fantastic …recipes ,I have never liked the idea of cooking or to even bother my self learning on how to cook…but ever since I visited this site Mmmmmm! 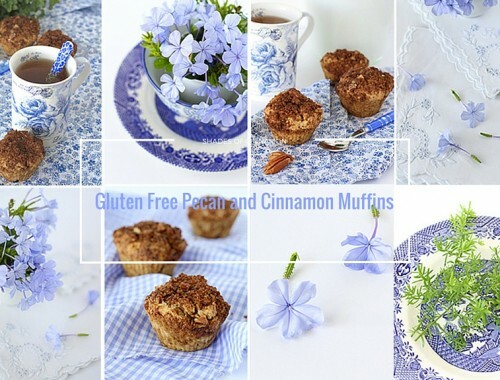 !the love for baking,cooking is growing everyday and I am so keen to learn more….